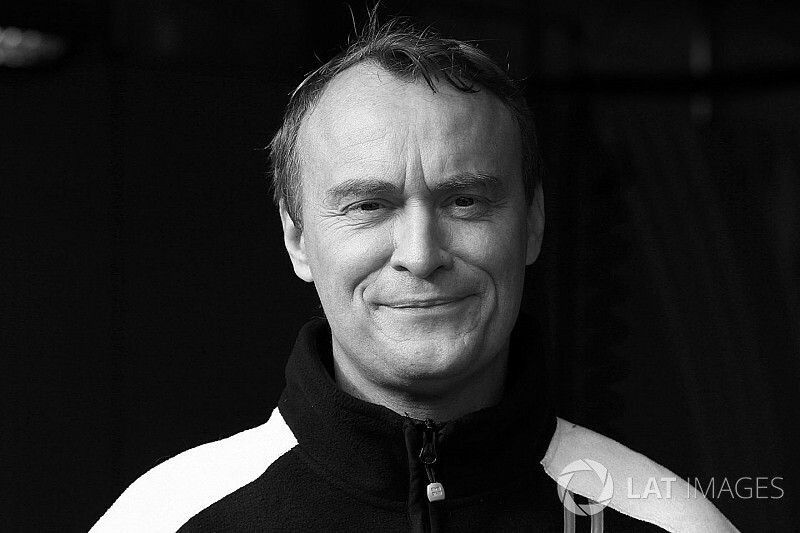 Tributes have poured in for 20-time grand prix motorcycling race winner Ralf Waldmann, who has died at the age of 51. 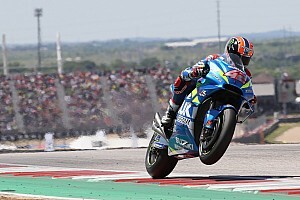 The German twice finished runner-up in the 250cc world championship, having ridden regularly in grand prix racing between 1986 and 2002, and made a one-off return in 2009. Waldmann, who also placed third in the 125cc standings in the 1991-92 seasons, embarked on a single campaign in the 500cc class in 1998 for Team Roberts, placing 14th overall with a best finish of seventh. His victory in the 250cc race at Donington Park in 2000 has gone down in folklore as one of the greatest of all time, as he came back from almost a lap down to win the race at the final corner. 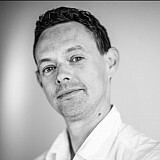 Most recently he had been working with Eurosport on its MotoGP coverage. 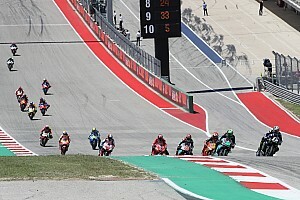 Tributes were led by Max Biaggi, who twice beat Waldmann – whose nickname was ‘The Plumber’ due to his family business – to the 250cc title in 1996-97.